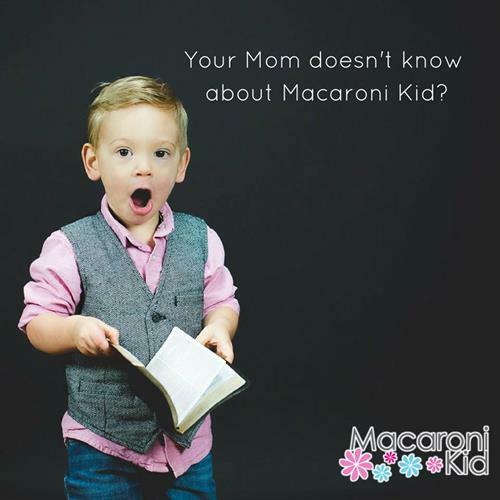 Welcome to Macaroni Kid South Birmingham! We connect your small business with the decision makers in local families. 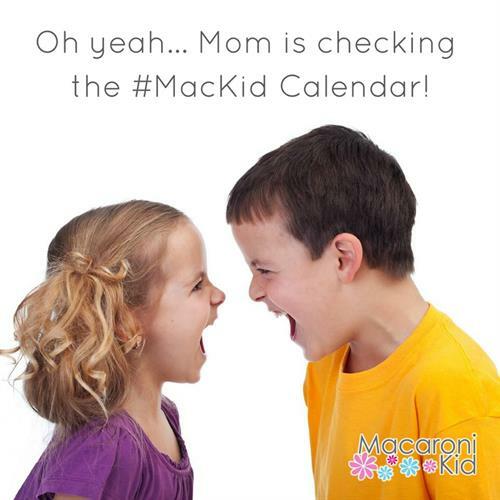 Macaroni Kid is a free, weekly email newsletter highlighting upcoming events and activities specifically for families in our community. 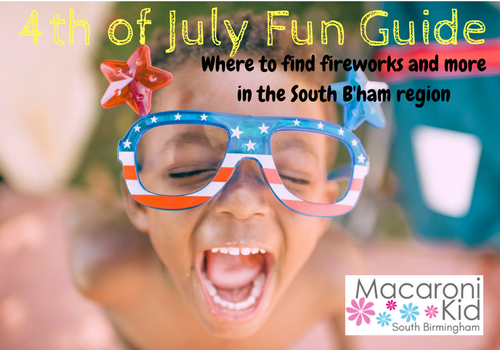 Through this newsletter, we reach over 6100 families in the South Birmingham region and over 3800 social media followers. This, in turn, generates an average of 30K views per month on our website, where we have the most comprehensive community calendar of events. We can put your business in front of thousands of families looking for your product or services.